Life is very good today! I just got home from working at the Store...getting ready for Spring! Yep...that's me...trying to take a picture without my glasses! at least that way I will have them when I need them. 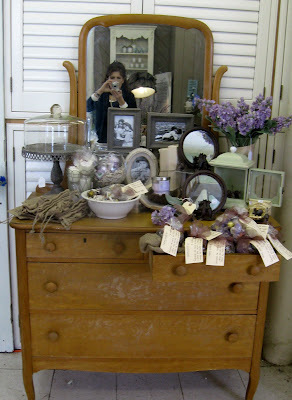 Well anyway ...it is a picture of one of a dresser that Karen Kay just found...too cute! This is another great piece...made from weathered, peely white fence posts and siding! 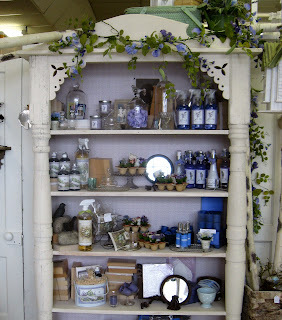 For Spring we filled it with Lavender kitchen and bath fragrance for your home. When Mr. Bill and I got married...one of my wedding gifts from him was an old fashioned clothesline! I use it as soon as it's warms a bit in the Spring all the way up until late Fall! still warm from the sun! Well...it's good to daydream a bit! 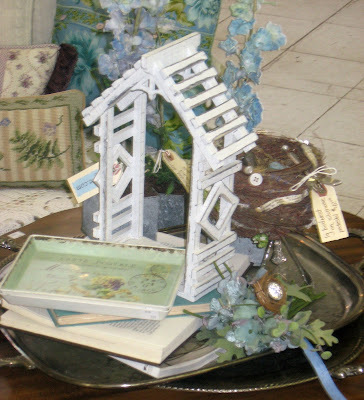 Anywho...This little vignette was a Fresh take on our "Fresh Linen"home fragrance. We have added the delicate wash and it was just too cute to tie in the lambs...for Spring! Next week... I will fill the baskets with some of the pillows I have been making at home. I hope you like what I've been doing these last few days! So many of the areas are still awaiting product...but they are coming together! She always has such amazing things to share! Hi Donna! 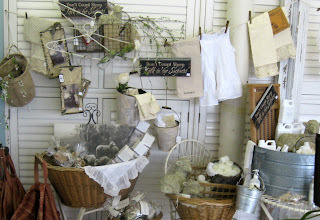 I love the vignette with clothesline!! So creative! Thanks for sharing! Lovely whites Donna! 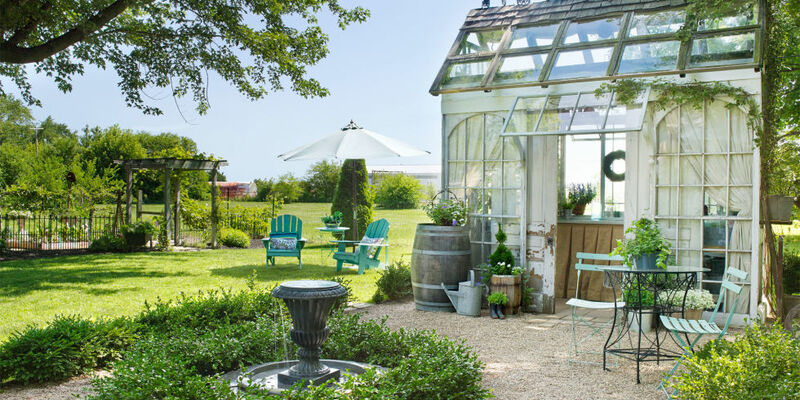 Love the springy look and the clothesline. Happy WW!! Everything is just beautiful. Love that sign about counting sheep. Your clothesline is darling, and all the great things hanging off it. I can almost smell that lavendar. Great Job, Donna! Gosh girl, I love your shop decorating! Just beautiful. I'll bet it's even better in person. Don't I wish I could see it all and bring some of it home. Nice to see the little peek of you. I love clotheslines too and can you believe, me a girl in the country doesn't even have one. I have begged hubs for years to make me one. Time to take things into my own hands. I wonder if I whined "Donna has one" if he would go for it. Probably not! Sounds like somebody is looking forward to Springtime!?!?. Your displays are all lovely Donna, great work. It all looks fabulous! 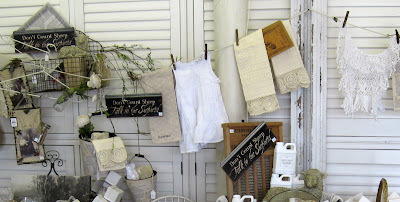 You have such a flair for display...love the clothes line idea. 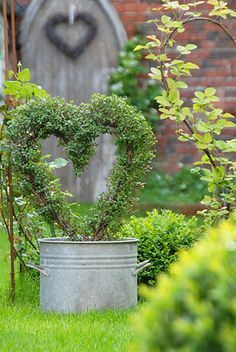 I am so ready for spring but it is too far off to start thinking about it. I still have winter in my shop. When I come back from AZ I will start my spring displays. Everything looks so good Donna! Great job! You know I am loving all that white! just beautiful, brand new to your wonderful blog. the arrangemnet with the clothes line is one of the greatest displays I have ever seen! Wonderful post as usual...I love stopping by...sorry I've been absent from blogland...I really have missed you!